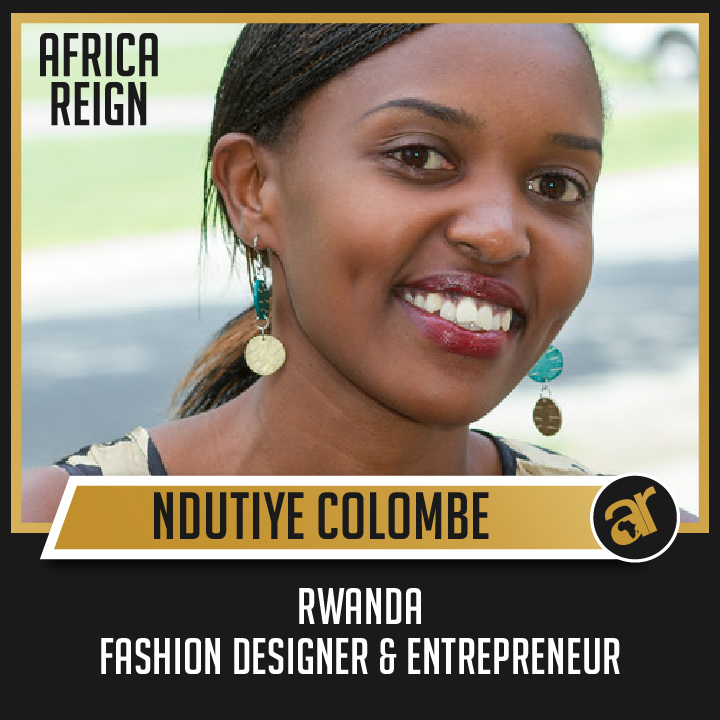 Ndutiye Colombe is the founder and creative director of INCO ices a Rwanda based fashion brand. 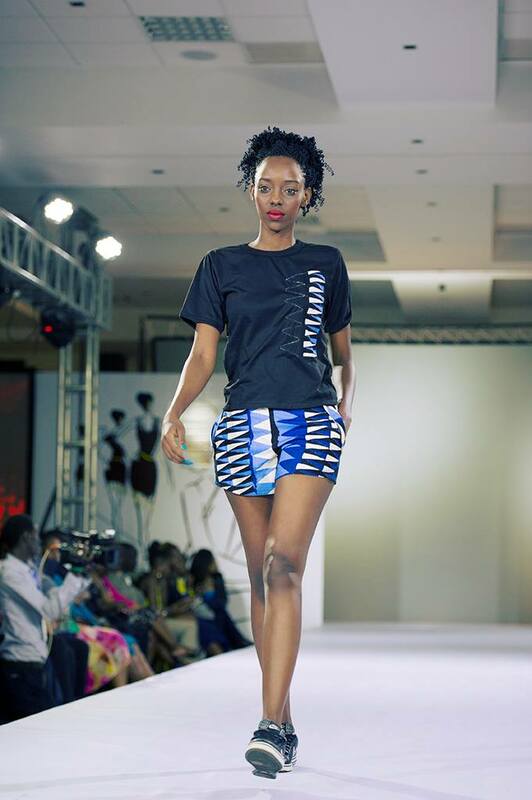 Her aspiration is to expand INCO’s work and to showcase what uniqueness that Africa and Rwanda have to offer. Ndituye is currently working on opening a store project that she expects will enable other young and upcoming designers to showcase and make their creations available through retail. She has realized that at earlier stages most local and young brands are not able to fully finance themselves and have stores, therefore they cannot reach their market. That is why the solution was to have a store were these brands can be made available. 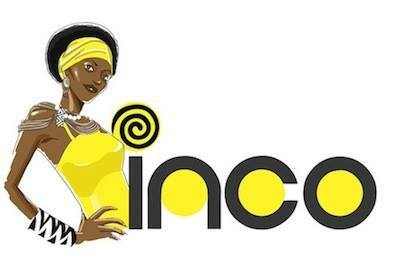 INCO produces quality products and they want to penetrate both the national and international market and stimulating the economy. Ndutiye believes that we can have the African Dream if the youth starts believing that they can, by learning from different opportunities offered to them and most of all from learning from their elders’ experiences and their own mistakes. The youth needs to believe that they are the ones who own their countries and the African continent. they need to take education seriously and work well in their chosen fields and not forgetting that the future depends on them. I think the youth has heard enough speeches and now they need to take action. If they are willing to learn then they will always find ways. 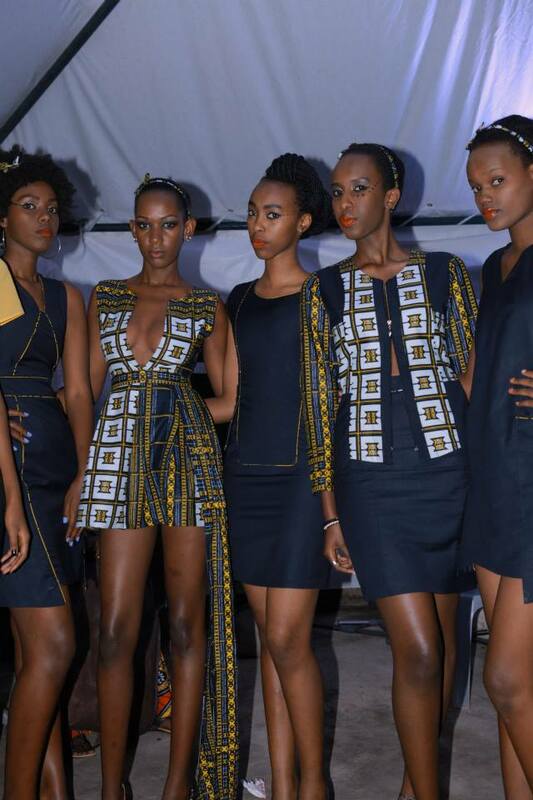 In developing Africa fashion has a huge role to play. Ndutiye highlights the number of jobs that can be created, designers, the tailors, models, photographers, writers, journalist and event planners just to mention a few are able to get jobs and content through fashion. Africa has a large number of imports on clothes. 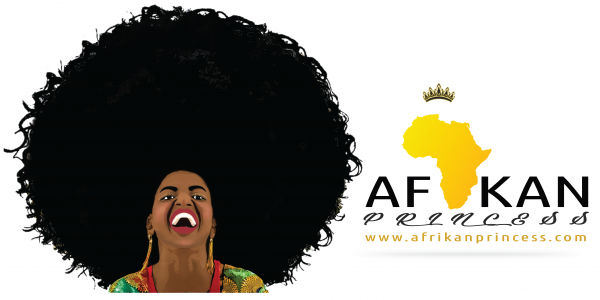 If the African fashion industry is strengthened then the millions that flow out of our countries can be spent in Africa thereby developing the fashion industry and stimulating economic growth. Fashion is in someways a cultural identity from where it is made and what it represents including the story of its origin and the makers.